The heat is ON right now, right?! Although I won’t be able to help you hit your final deadlines of the year, I can help you with are gift ideas. 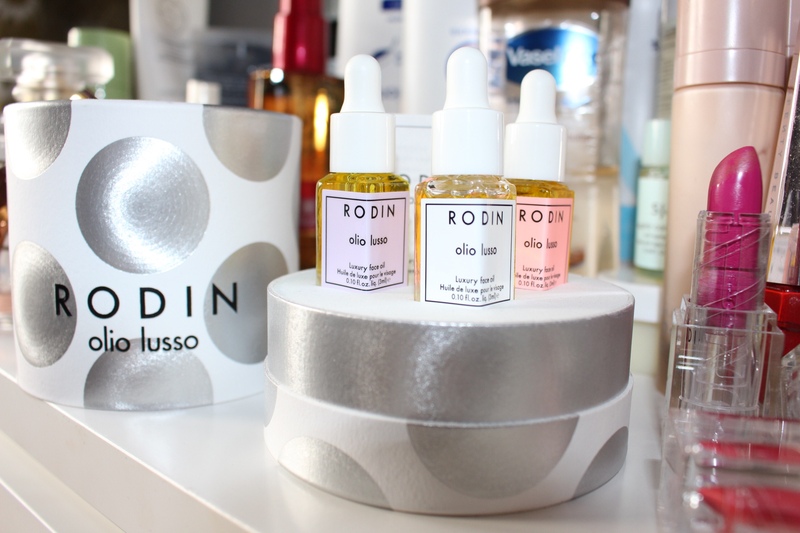 Enter my new loves from Rodin oli lusso!! 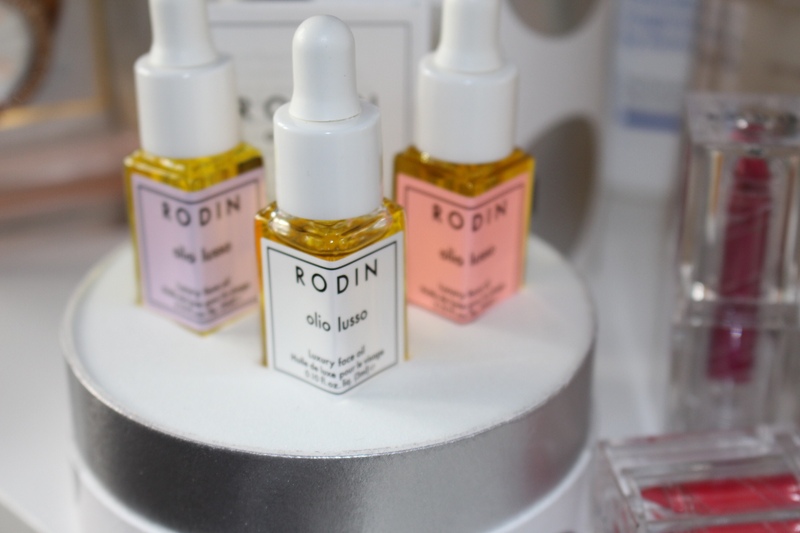 The Rodin olio lusso range has found a firm place in my heart – so I wholeheartedly belt out that the RODIN olio lusso Luxury Face oil Mini Trio Coffret, is ideal for those who love luxury face oils. 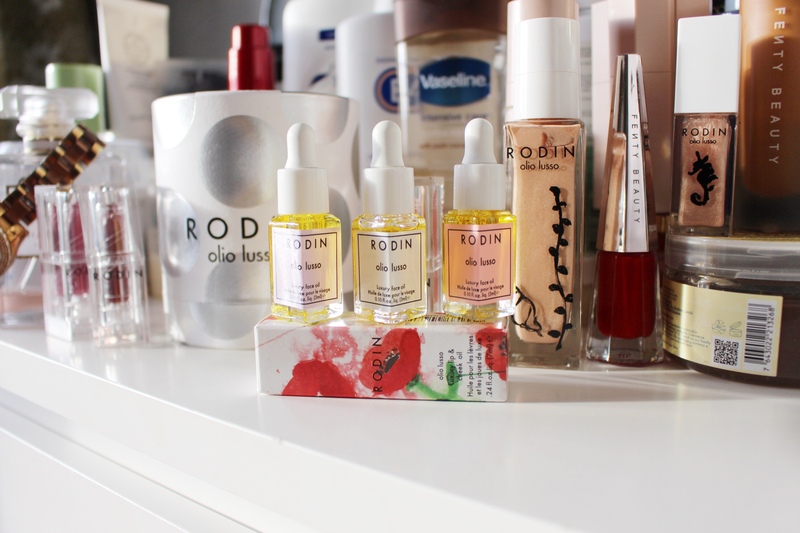 It’s also a great gift for those who are new to using luxurious oils as part of their skin care routine. This mini trio features three of their signature oils which include Jasmine & Neroli, Lavender Absolute Geranium & Orange Blossom.